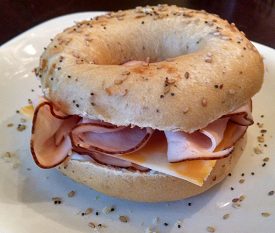 I have a very busy LCHF Lifestyle, so in addition to my easy low carb recipes I also enjoy a variety of low carb foods & keto snacks I can grab & eat on the go. 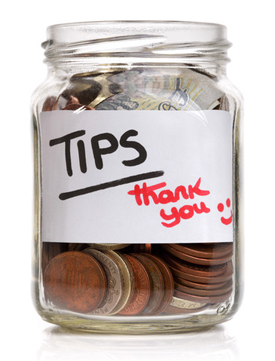 Use coupon code LowCarbTraveler for a special discount when shopping at their site! The only keto shake I recommend. 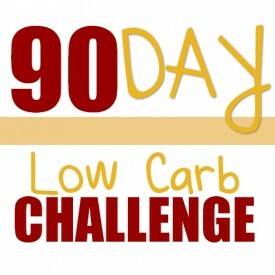 The company has an awesome 21 Day Keto Kick-Start program you should check out. 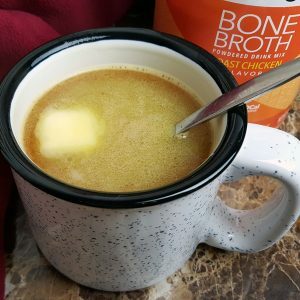 Plus they have delicious bone broths, collagen protein powder and even a sugar replacement. 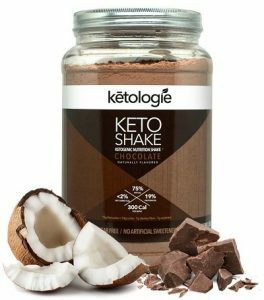 You can read more about the Ketologie products here. 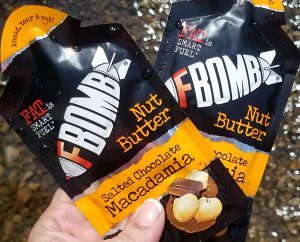 I scored us 20% off these delicious keto fat packs if you want to try them, or already love them and want to order some more. Just click on the link above, the discount is coded into it. Here’s a sweet story you might enjoy about these. 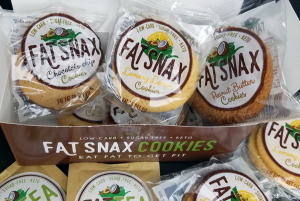 Here are some creative keto treat ideas with Fat Snax? Check out their Fat Tea Matcha tea packets in addition to their new lemon flavor cookies. 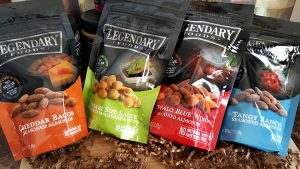 Legendary Foods has some amazing products. From their delicious nut butters to BOLDLY seasoned nuts, you don’t want to miss out. 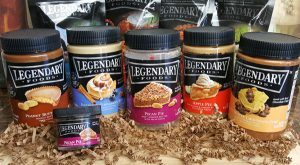 Be sure to get all my creative recipes using the Legendary products here. The perfect “keto nut”. 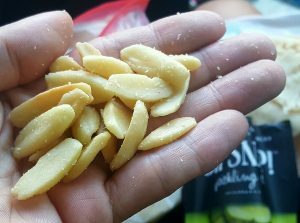 The Pili Nuts are the lowest carb, highest fat, most nutrient rich nut you can get! Here’s why you should buy them and not knock off brands. 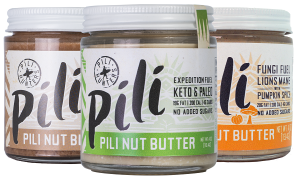 They even have Pili Nut Butters! Got a hankering for some low carb cereal and milk? 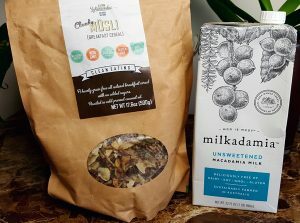 I love the Chunky Musli and Milkadamia unsweetened milk. I’m working on a list for the Low Carb products I order from Netrition.com​ because they now offer FREE shipping on larger orders – and many people have asked me for my low carb favorites, for new things to try. Chipotle Lime Mayo – great for making baked parmesan chicken!